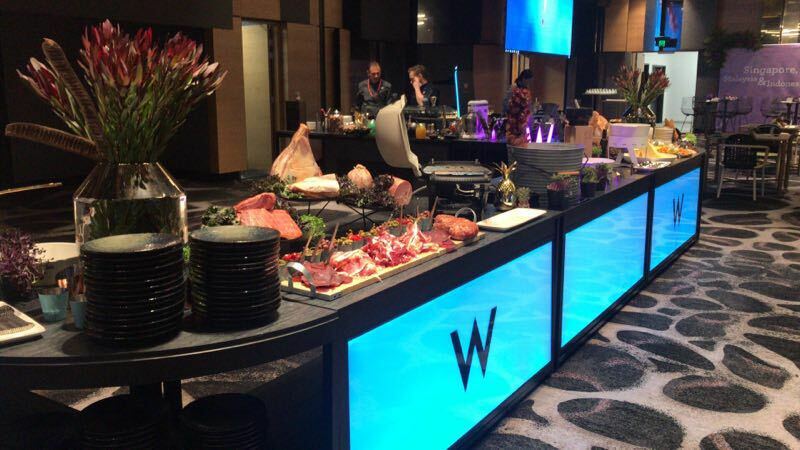 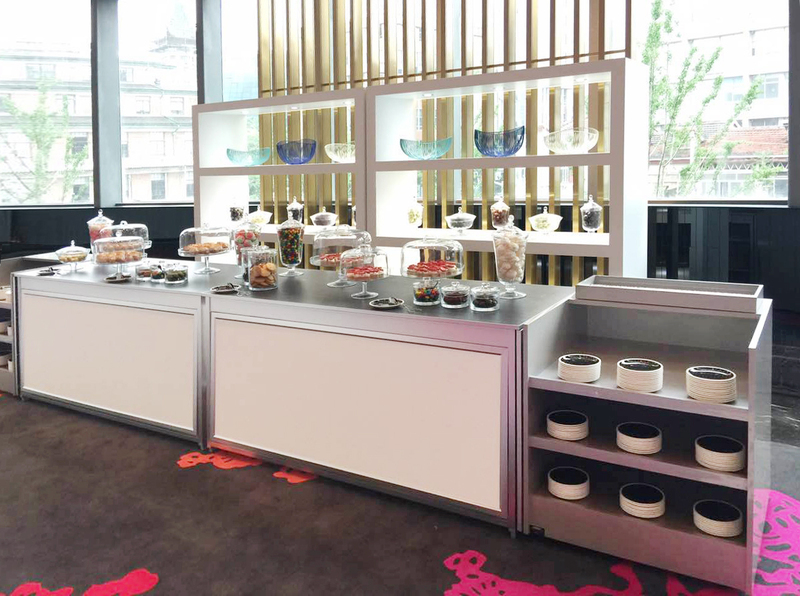 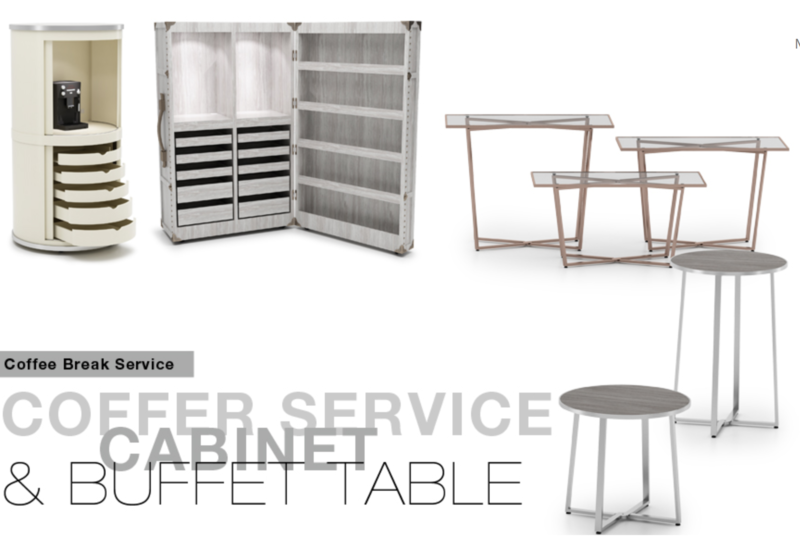 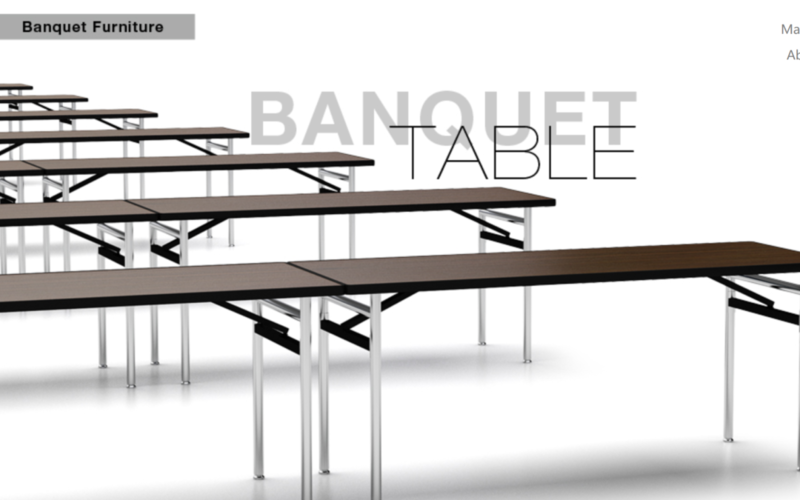 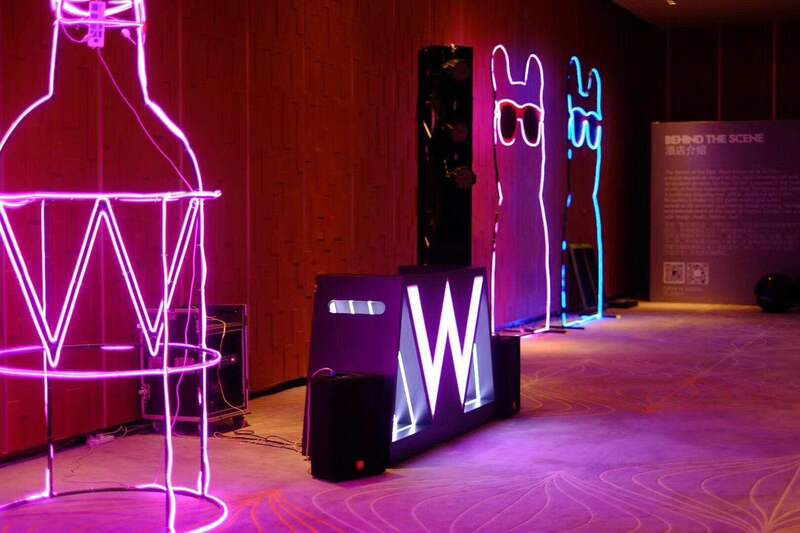 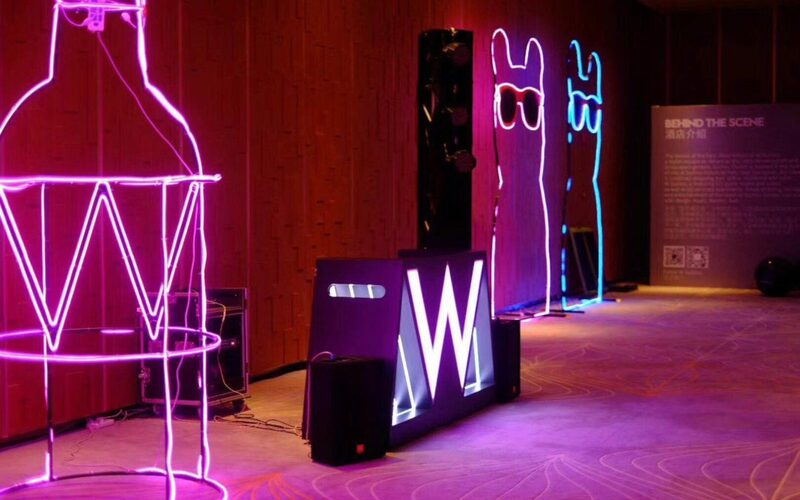 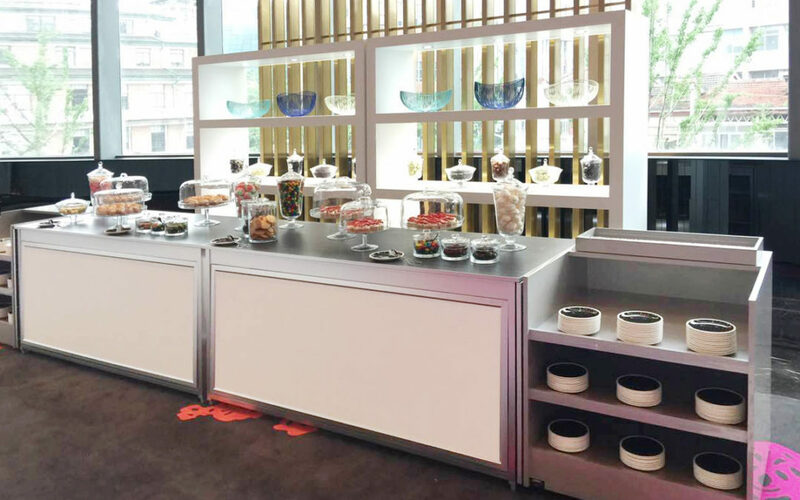 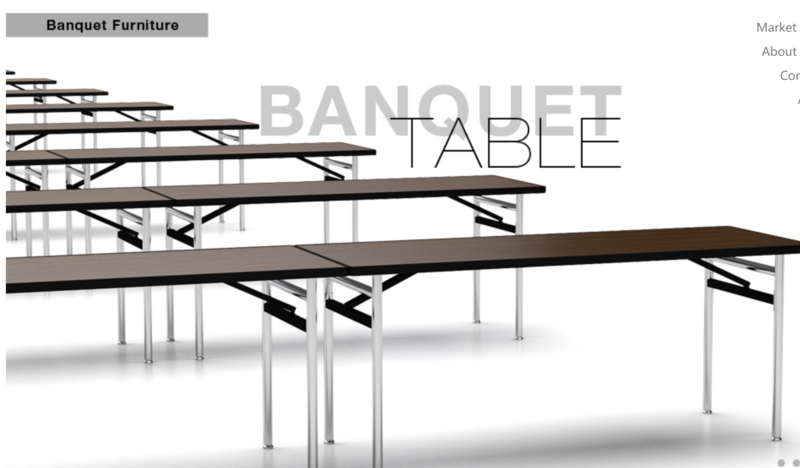 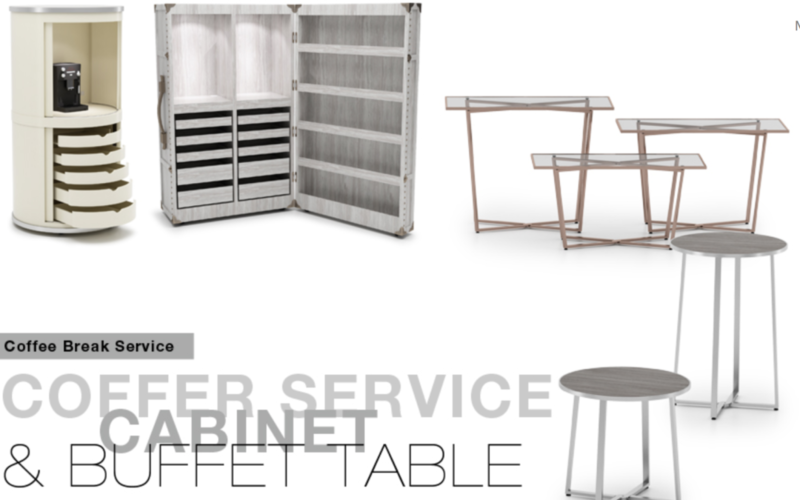 DESON is a manufacturer of customized Food & Beverage display systems such as buffet station, coffee break cabinet, cocktail LED tables and including banquet chairs and tables. 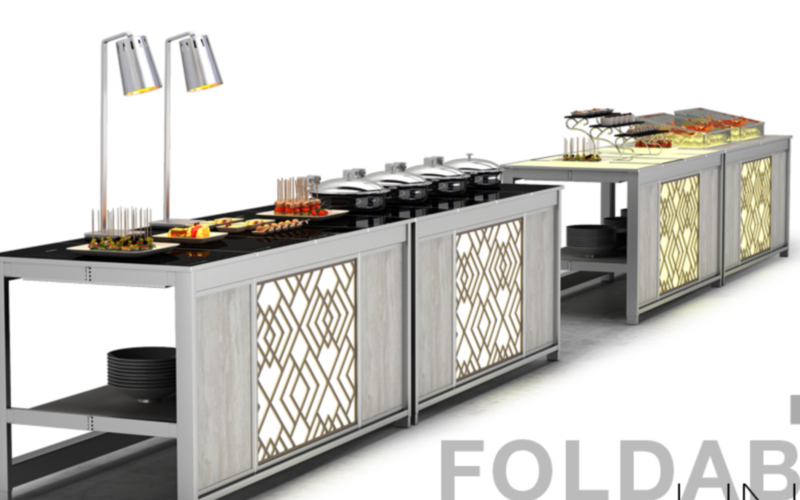 The company with its tagline INSPIRATION and ENJOYMENT is the zen of innovative and functional products created to provide the hospitality industry a brand new look and visually appealing product to support new F&B concepts in the market. 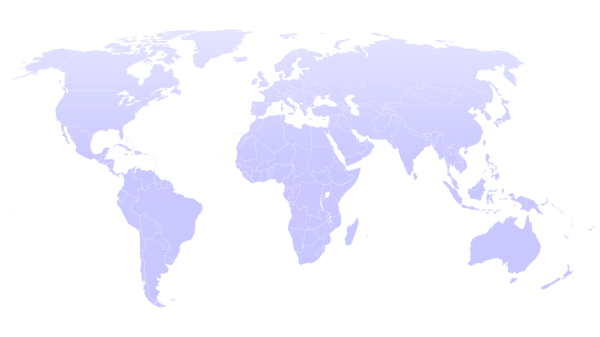 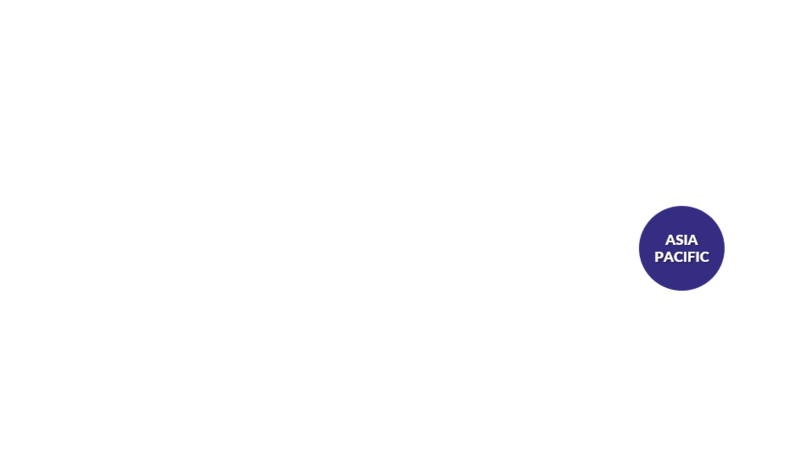 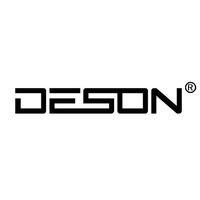 With extensive research and product prototyping, DESON is able to roll out creative products extensively with the collaboration with industry partners and suppliers.